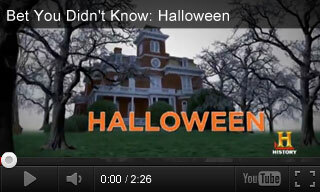 Learn about the origins of Halloween traditions through these educational videos and activities. 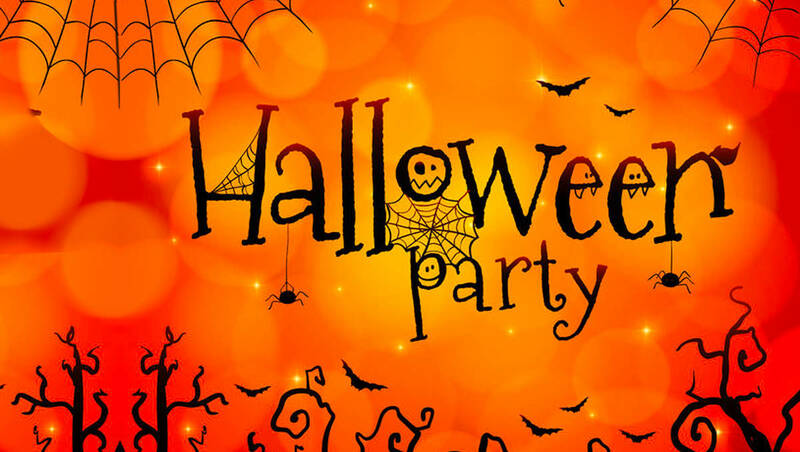 Students will learn about Halloween's Irish roots, the Celtic festival of Samhain, All Souls' Day, and the origins of trick-or-treating. Each Halloween video is paired with three extension activities for your classroom. 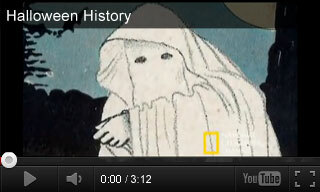 Watch these videos to learn about the origins of Halloween traditions. In this video, students learn about modern alternatives to trick-or-treating and consider the future of Halloween traditions. Share the story behind the tricks and treats of Halloween. In this history video, students will learn about the ancient Celtic festival of Samhain, All Souls' Day practices, and modern Halloween traditions. Halloween is a cultural holiday rich in tradition. This video is packed with Halloween history. Watch it to learn about Samhain, the influence of the church, and how Halloween traditions came to America.